Local search has taken over search engines results pages with Google Places listings dominating the top ranking positions. 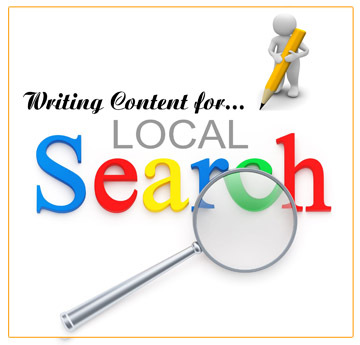 The Geo location function of Google Search has also placed an emphasis on local search results. In addition, Hyperlocal applications like Yelp and Foursquare have enhanced user engagement and created a powerful dialog between businesses and their clients. In the information age, digital content is everywhere and is more accessible than ever before. Consumers not only research products and services online before making a buying decision, but they also have the ability to share their thoughts and experiences about them with reviews. User-generated content has become a significant ranking factor that should not be ignored. Many businesses have recognized these changes and are investing in developing content, such as blogs, articles and videos. 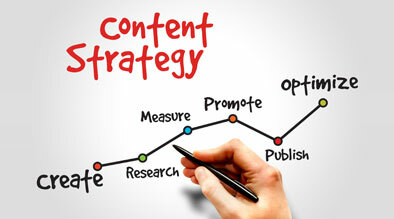 However, several businesses are missing valuable opportunities to drive engagement, conversion, and revenue from their content because they are lacking a well-rounded content marketing strategy. It’s not enough to merely have social media profiles and post about offers. This content is too general and doesn’t always resonate with your market. In the hotel and lodging industry, it’s extremely vital to have your clients and local area in mind when developing content. The brands that really take the time to produce content with their local area and the needs of their audience in mind, as well as what format and where they want to consume it, are going to be most successful. According to a recent research by Hubspot.com, companies that utilize blogs have more website visitors, more inbound links, and more indexed pages than companies that don’t. This translates into more opportunities to get noticed. Take these suggestions and create a content calendar for seasonal and local events. Implement the other suggestions in order to consistently publish fresh, new content by providing valuable information to your audience. Lastly, make it fun and interesting. Remember…it’s about engaging your audience and creating a dialog! This is a powerful approach that should produce great results with your potential clients and increase your online visibility.